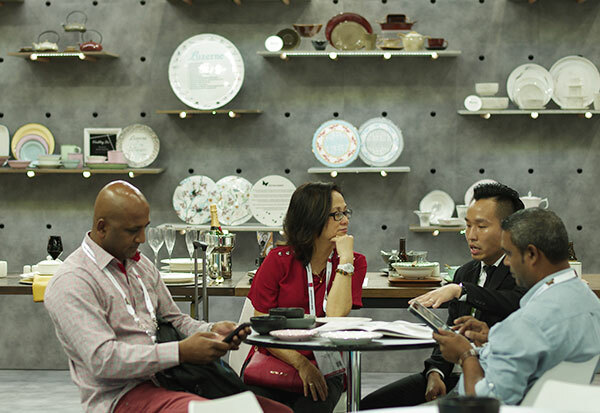 As one of the largest in Asia, FHA-HoReCa is a trade event for food & hospitality industry professionals to source efficiently from global suppliers, establish valuable connections and gain fresh insights on the latest market trends. Seek out top trending products and technologies for Bakery & Pastry, Foodservice & Hospitality Equipment, Hospitality Style, Hospitality Technology, and Speciality Coffee & Tea. Meet over 2,000 exhibitors from 70 countries/regions and 17 national group pavilions in one convenient platform. Seize the chance to establish direct contact with original manufacturers who will comprise more than 70% of the total exhibitors on the show floor. Anticipate hundreds of new-to-market innovations and discover the next solution for improving your business competitive advantage. Catch over 200 top pastry chefs and baristas put forth their best creations and showmanship in a series of highly esteemed competitions. Join 48,000 like-minded professionals expected at FHA-HoReCa – a perfect occasion for catching up with old friends and forging new connections.